With no electricity and limited resources, games played at parties in colonial Virginia were often quite different from modern forms of entertainment. Some games were safe and laid-back, while others went out of style over two-hundred years ago for good reason. 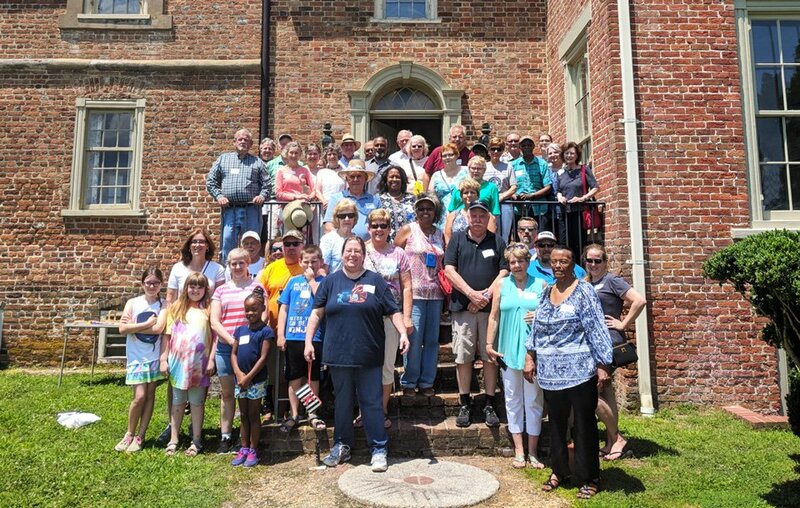 In any case, here are some of the most interesting colonial games Virginia had to offer. 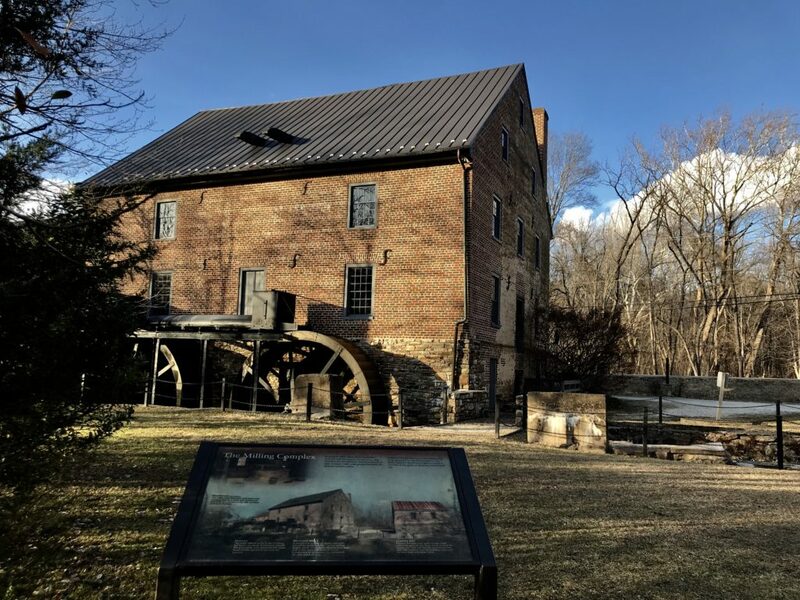 Originating in Medieval Europe, ninepins was brought to colonial Virginia during the early 1600s. Enjoyed by people of all classes, the game was played on a tabletop and involved rolling a ball at a series of small pins. The pins were set up across the table from the players, and whoever could knock down the most pins won the game. 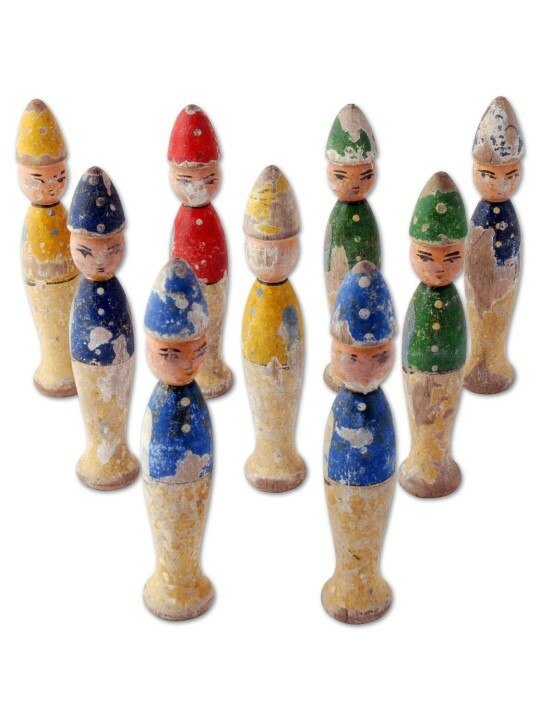 Colonial Virginians also played a larger version of ninepins outdoors. Thanks to the simple rules, ninepins is one of the few colonial party games which has endured to the modern day. Sometime during the mid-1800s, a tenth pin was added and the game was renamed — as you might have guessed — bowling. A more active game, Battledores was played using rackets made of animal intestine and parchment. 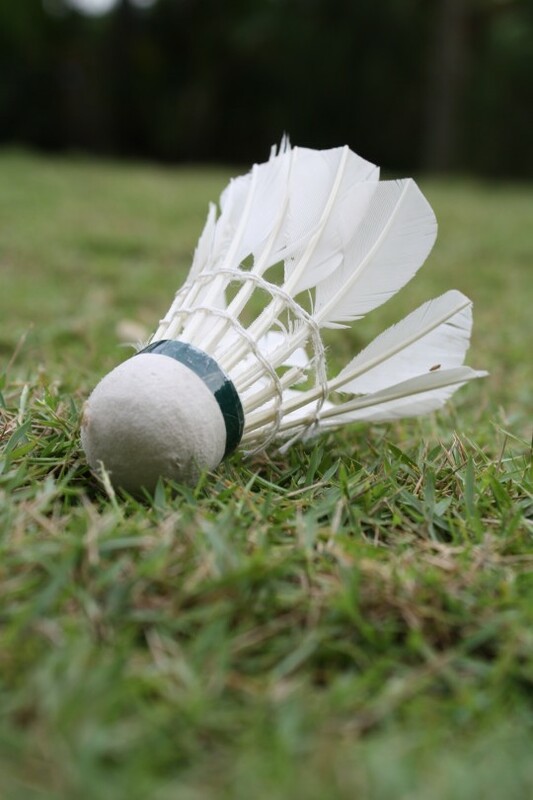 Not unlike modern badminton, the rules of Battledores centered around keeping a shuttlecock airborne for as long as possible. Using the rackets, two players would hit the shuttlecock back and forth to each other until it fell to the ground. Although a rather simple game enjoyed by people from all backgrounds, the game’s origins are thought to be quite ancient. Although brought to colonial Virginia by European settlers, the game is thought to have originated in southeast Asia over 2,000 years ago. 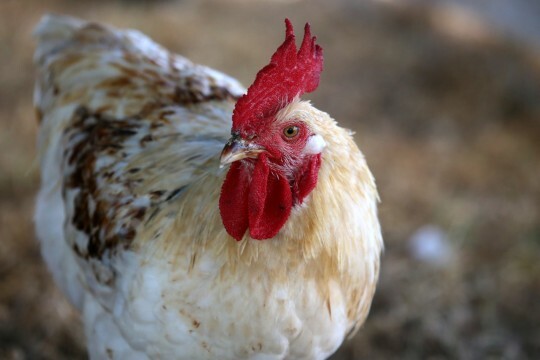 Once one of the most popular games in Virginia, Cockfighting has thankfully now been outlawed in the United States. A cruel and obscene practice, Cockfighting involved forcing two roosters to fight to the death using metal spikes attached to their legs. Though a bloody and unpleasant concept to modern sensibilities, during the colonial era people from every class would attend parties structured around the Cockfights. Even ‘genteel’ colonists attended these grizzly gatherings, which often involved drinking and dancing once the fight had concluded. Thankfully, the game went out of style in the early 1800s and never returned. 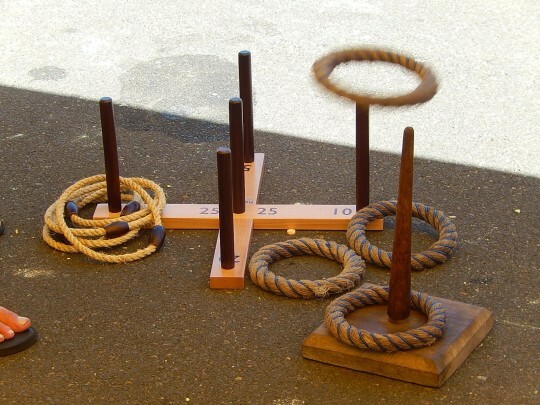 A far move civilized, relaxing game, Quoits is thought to have been similar to a game of horseshoes. Players would toss rings made of various materials onto a set of small poles called hobs. Points were assigned depending on which hob the rings landed on, and whoever had the most points after all rings had been thrown was declared the victor. Many different versions of the game made it to colonial Virginia, including a small set which could be played on a table. Although the game might sound somewhat ordinary, it is believed to have originated in ancient Greece. 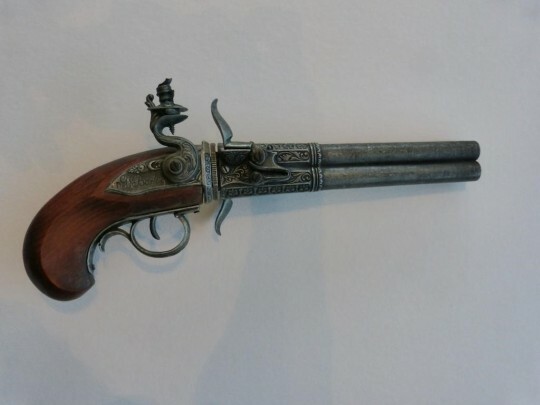 Although perhaps less popular at parties than the other games on this list, dueling was nonetheless a rather popular activity in colonial Virginia. The rules of the game were rather simple — two people would brandish swords or pistols at each other over a disagreement until a truce was reached (which sometimes involved the death of one or both participants). Although the idea might seem harsh or even insane, colonial Virginia’s considered it a gentlemanly endeavor, with many ‘civilized’ upper-class people engaging in the activity. As a result, most duels didn’t end with death. Instead, the participants would either work out their differences before drawing their weapons or would aim for a non-vital area. Not all duels ended in such a clean manner, however. In fact, seventh President of the United States Andrew Jackson once killed a man in a duel over an argument about a horse race.